I quit going to Angkor Wat. I reserved traveling to Angkor Wat before. In the first place, I didn’t want to go there so much. After all, I canceled the reservation some time ago. 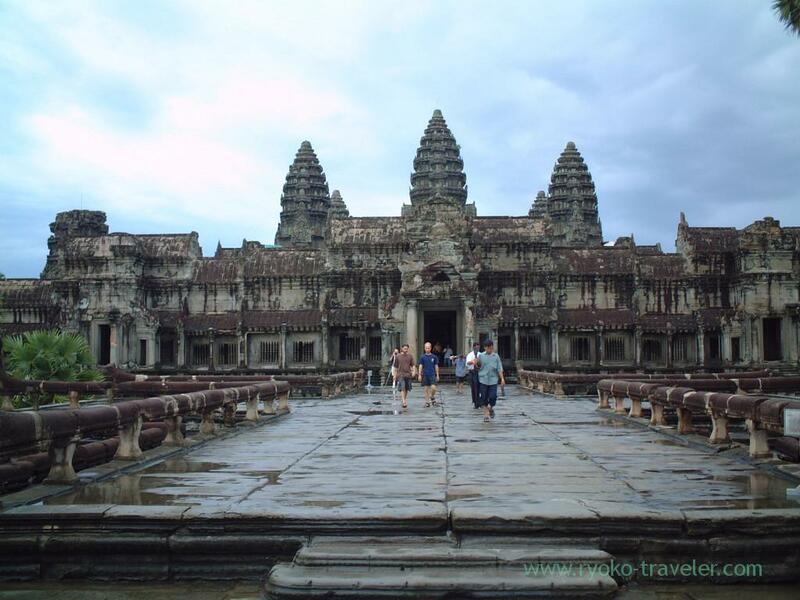 To begin with, why did I want to go to Angkor Wat ? Because I heard it is best time to go there. I don’t have much interest. Of course, I don’t have no interest. There are much spots that I want to go before. I want to go to the spot that have warm climate,developed country, English language regions this time. And, I want to go to travel January or February. I’ll have more money that time. I was doubtful whether I go to Angkor Wat , so It is all for the best. Both countries were not English language regions.